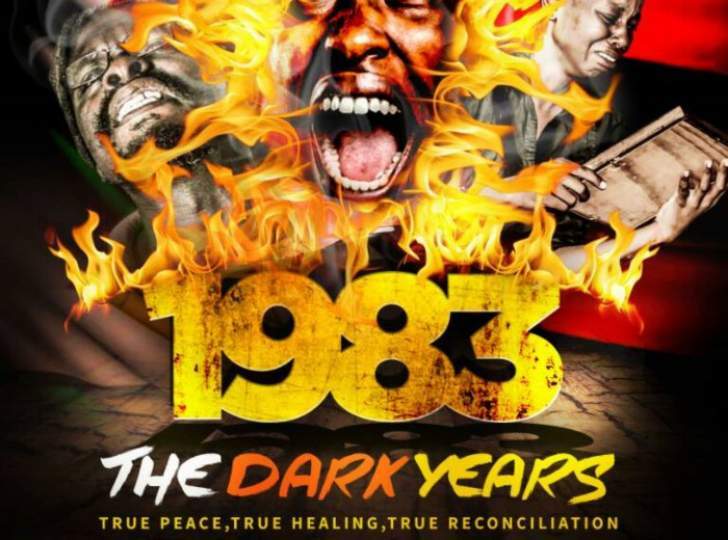 Theatre in The Park will from Wednesday May 30 to June 2, 2018 host yet another politically loaded play, "1983 The Dark Years" after the successful run of "Operation Restore Regasi". This play focuses on the sensitive issue of Gukurahundi which has always sparked debate in society whenever it is brought up. The new dispensation mode in which the country is operating in at the moment seems to be giving artists the much needed freedom of expression they were yearning for. "We are really excited to be touring again after the play was banned in 2012 and we hope to Partner with the National Healing and Reconciliation Commission to trigger conversations that will lead to the healing of everyone affected by what transpired decades ago," said the play's producer, Sithabile Malambane. "Theatre is a medium of communication which we feel should be allowed to address issues as they are. Now with the new dispensation which we feel recognizes freedom of speech. Theatre must take centre stage in transforming and creating spaces to dialogue within communities." Malambane added that they want to develop the play into a film. "After Harare we hope to tour Zimbabwe and present it to our People as a Nation for we seek to promote True healing, True Peace, True Reconciliation. "One day we would love to develop it into a film if resources are available. Am sure it would turn out great," she highlighted.